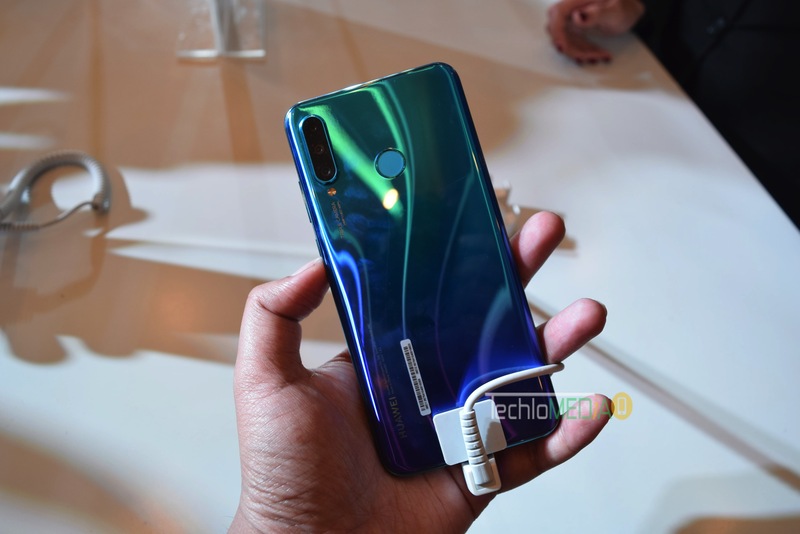 Along with Huawei P30 Pro, Huawei also launched Huawei P30 Lite in India. 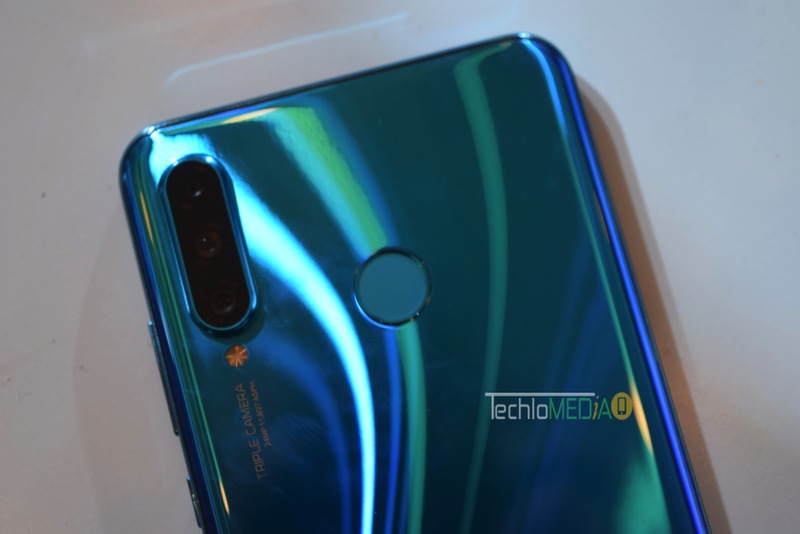 Huawei P30 Lite starts at Rs. 19990. 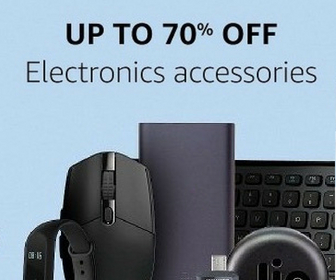 It will be available exclusively from Amazon.in first and later from Croma stores offline starting from May. 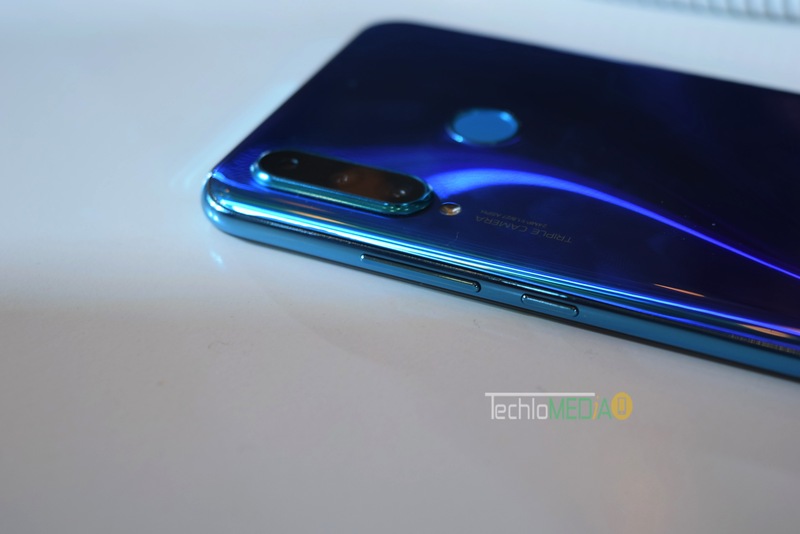 Huawei P30 Lite features a 6.15-inch Full HD+ 19:5:9 2.5D curved glass display. The phone runs Android 9.0 (Pie) with EMUI 9.0. It is powered by octa-core Kirin 710 12nm with ARM Mali-G51 MP4 GPU. It comes with 4GB and 6GB RAM options. It has 128GB of storage with an option to expand storage up to 512GB. The phone has a triple camera setup with 24 megapixels primary, 2 megapixels depth camera and 8 megapixels 120-degree ultra-wide camera. It also has 32 megapixels front camera with f/2.0 aperture. The phone has a fingerprint sensor located on the rear panel. 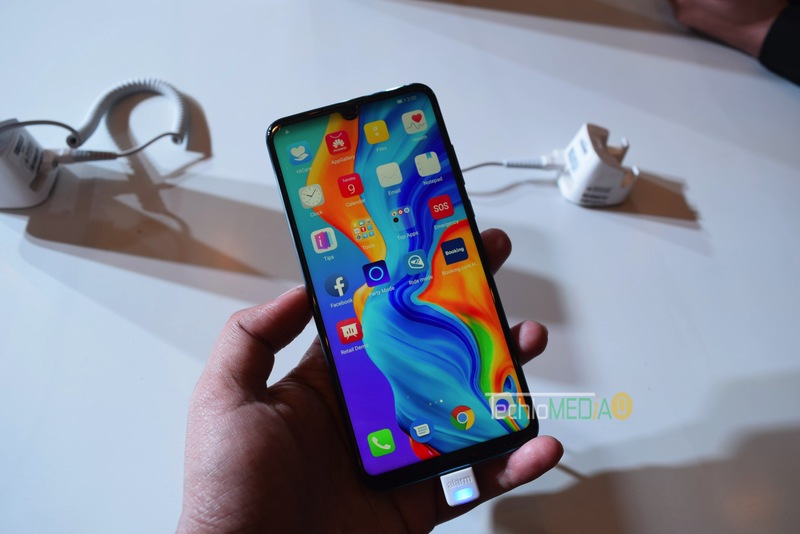 Connectivity options include Dual 4G VoLTE, Wi-Fi 802.11 ac (2.4GHz + 5GHz), Bluetooth 4.2 LE, GPS + GLONASS, and USB Type-C. It has 3340 mAh battery with fast charging. It also supports 18W fast charging. It has a glass back with a gradient finish. It comes in Midnight Black, Pearl White, and Peacock Blue colors. The phone comes with an exchange offer along with Rs. 2200 cashback in the form of vouchers and additional data for Jio users.